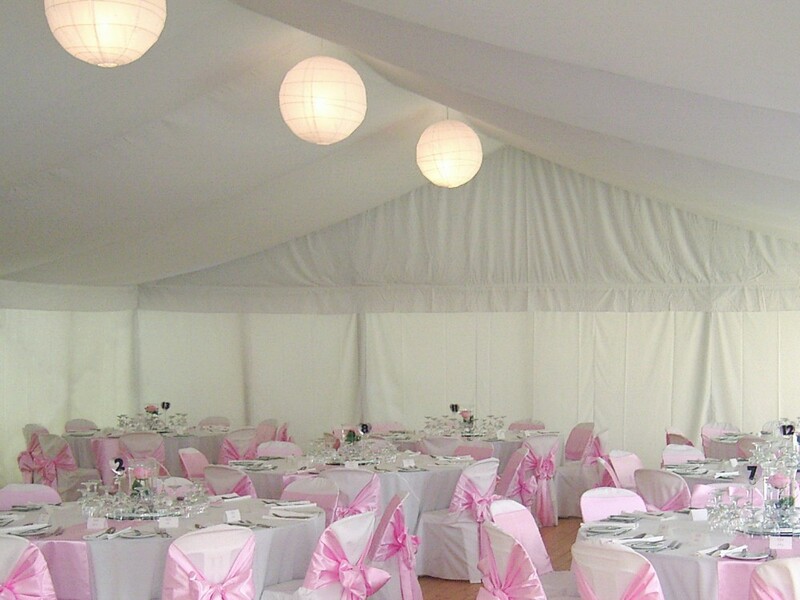 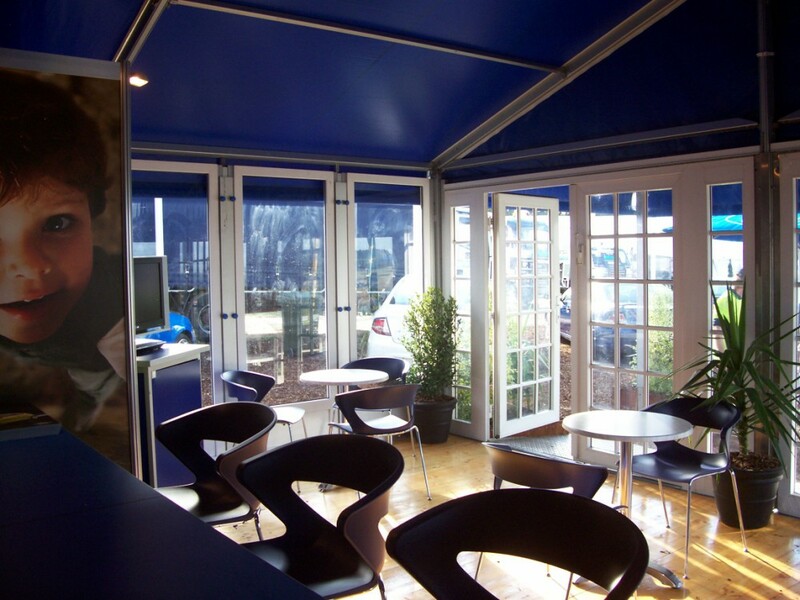 Our Marquee Accessories present you with options to customise your Marquee to suit your individual requirements. 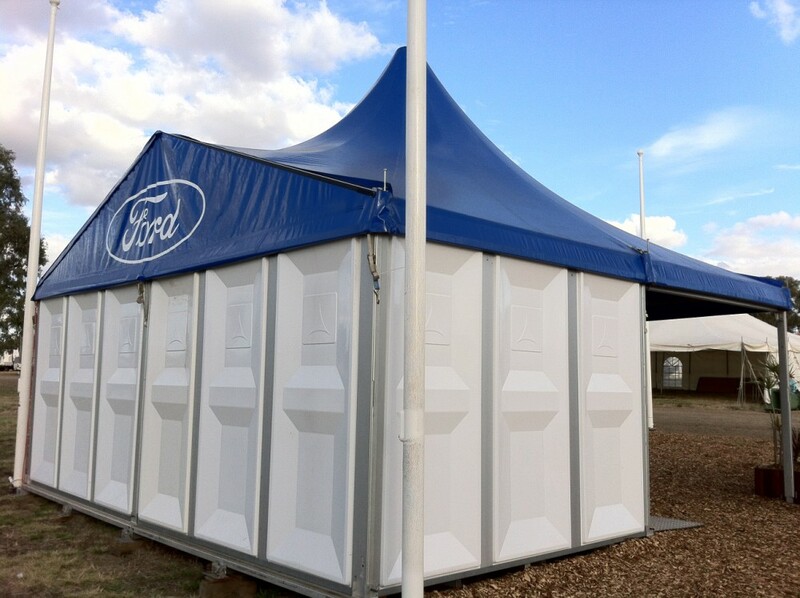 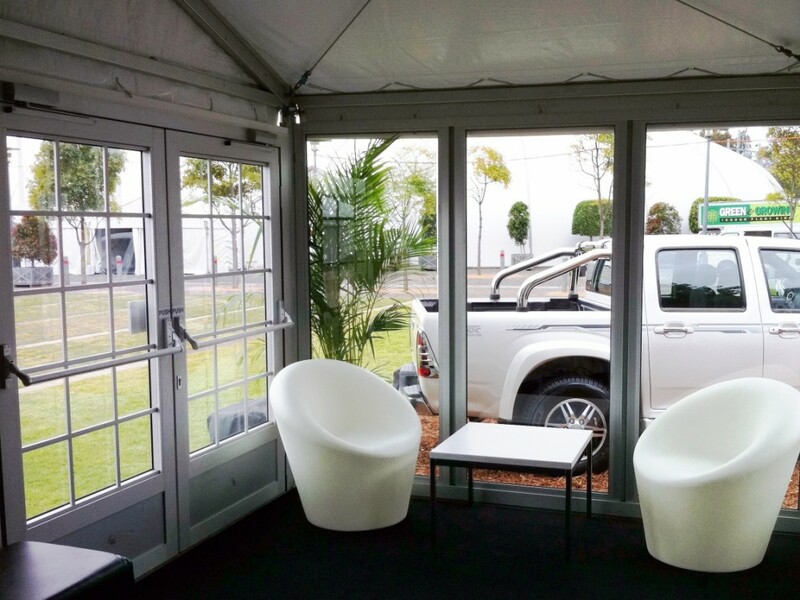 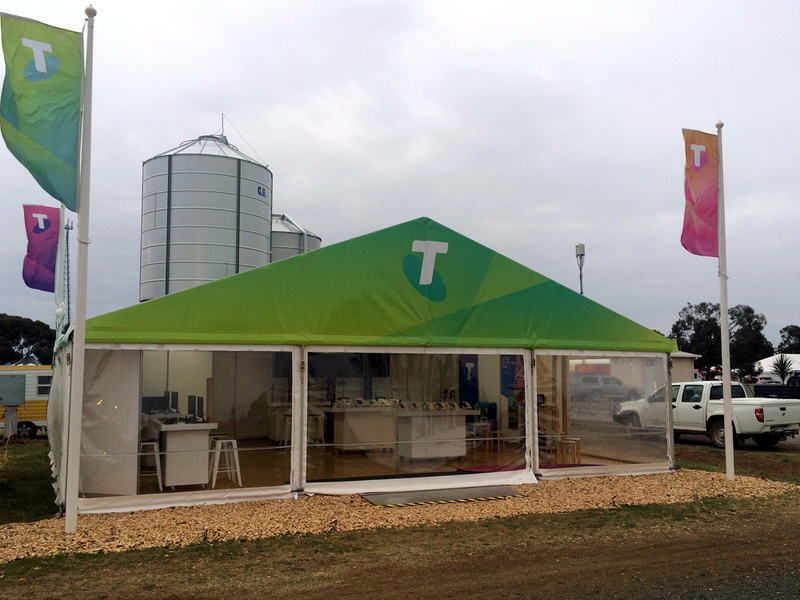 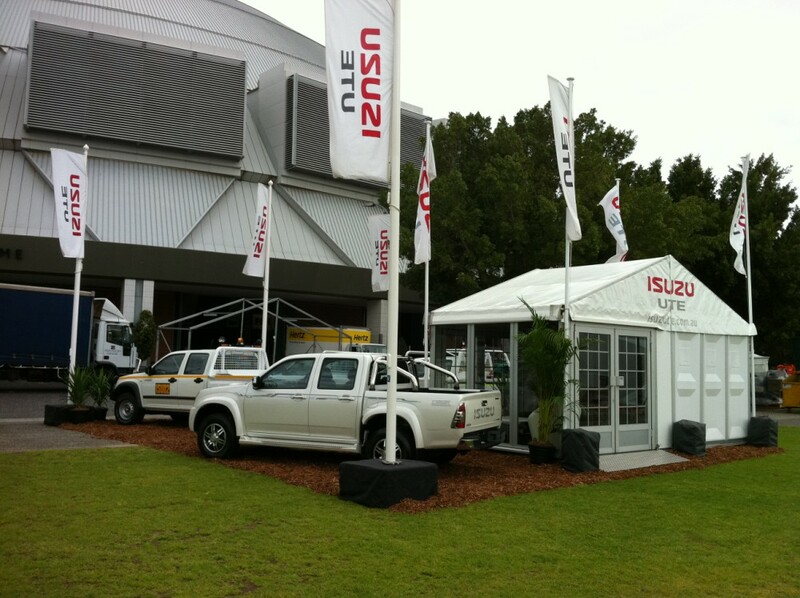 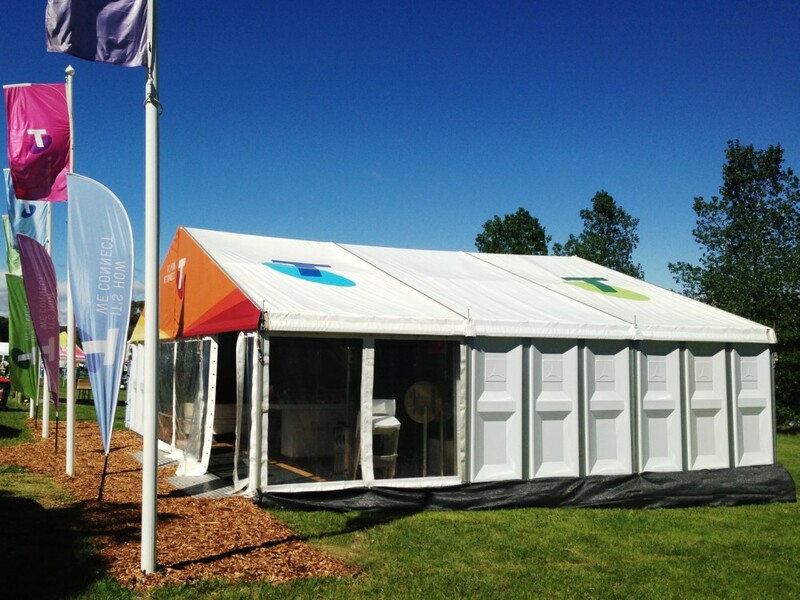 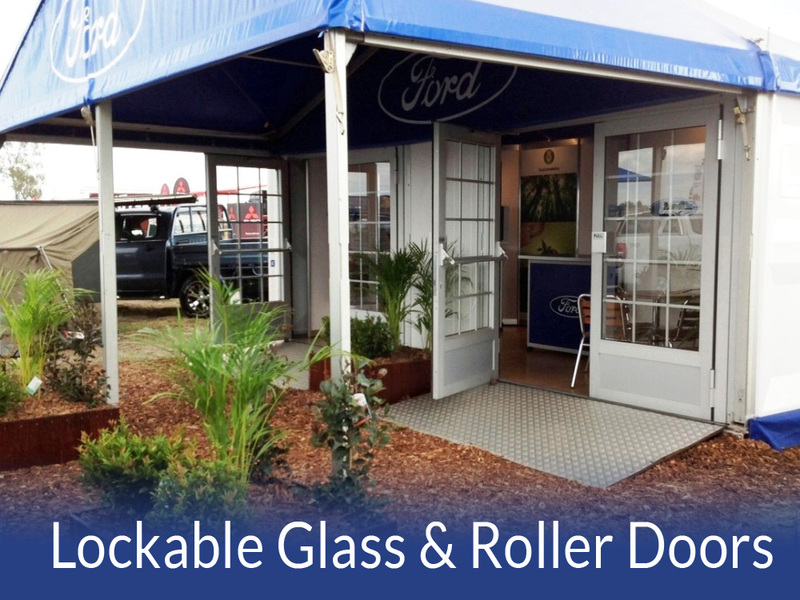 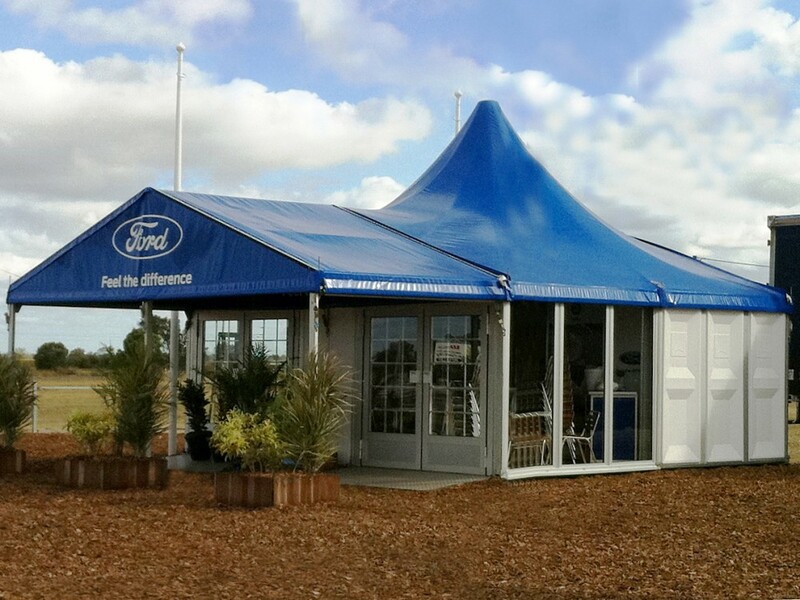 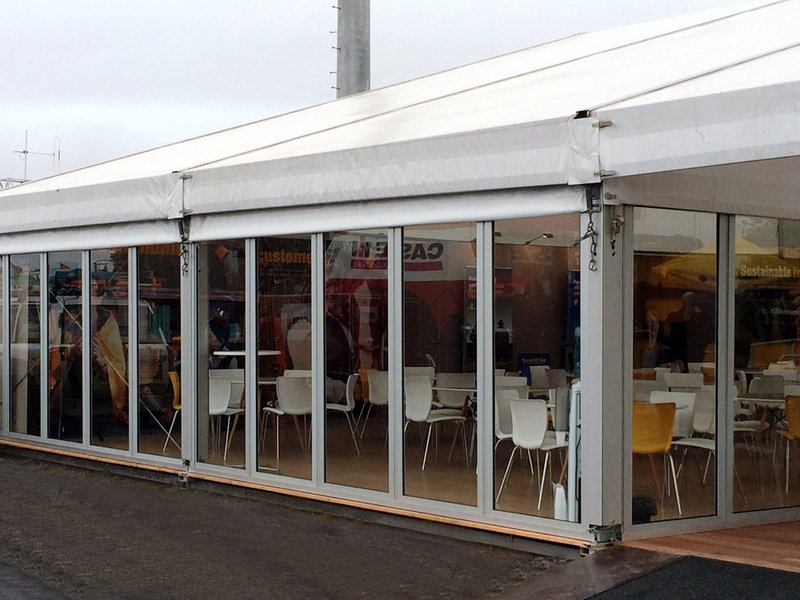 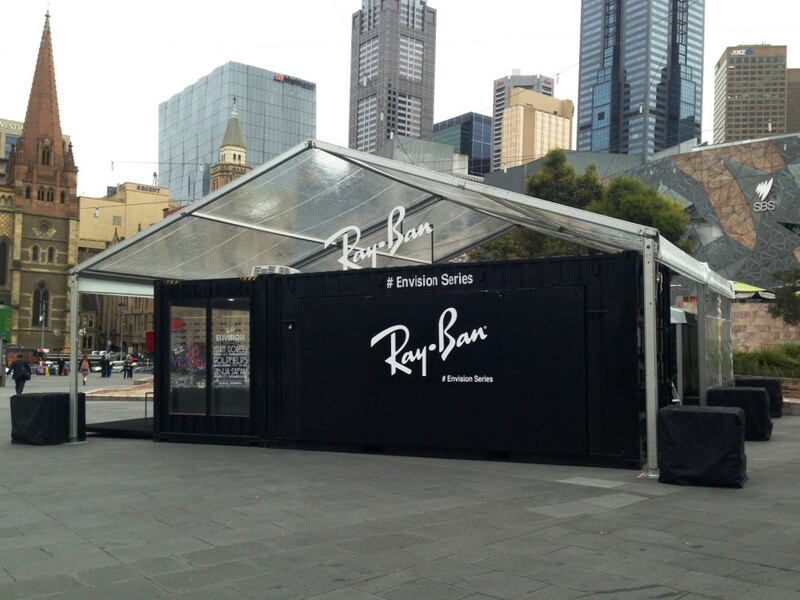 Whether it be to serve a specific purpose or to take the Marquee to the next level, the accessories available provide you with an impressive point of difference, allowing you to stand out from the crowd and your competitors. 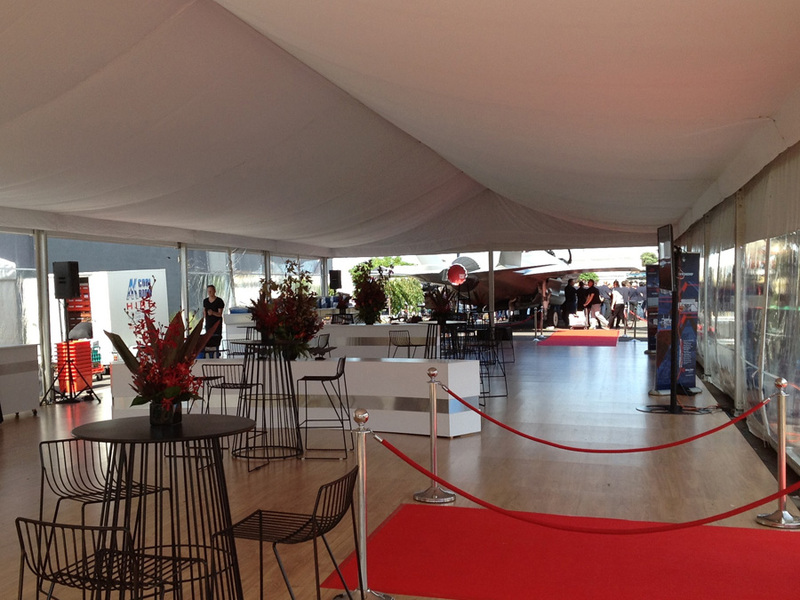 Interior decors are a key part of creating the right look and feel for an event. 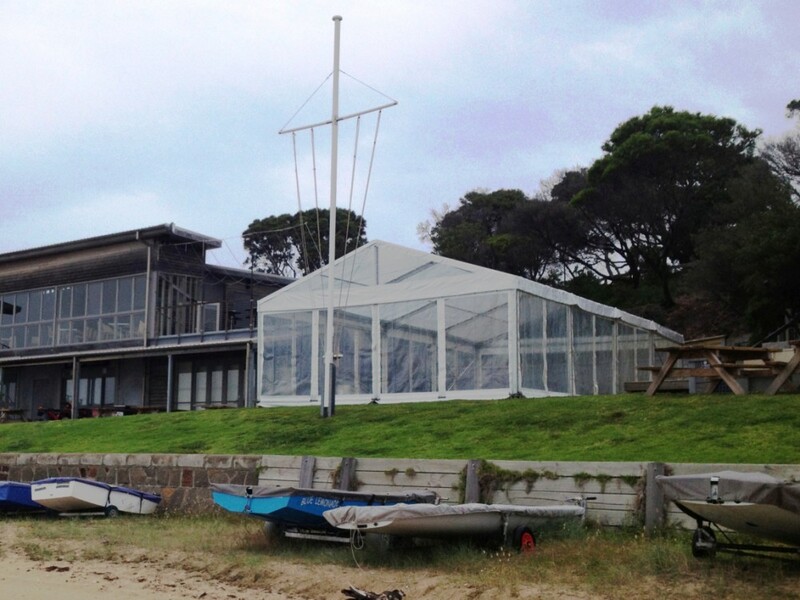 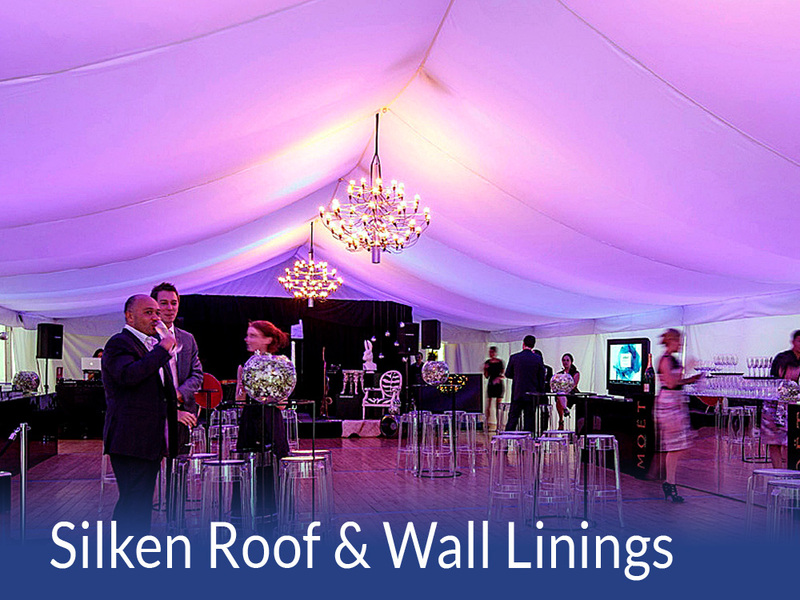 QEH offer silken roof and wall linings including gathered, flat and coloured options. 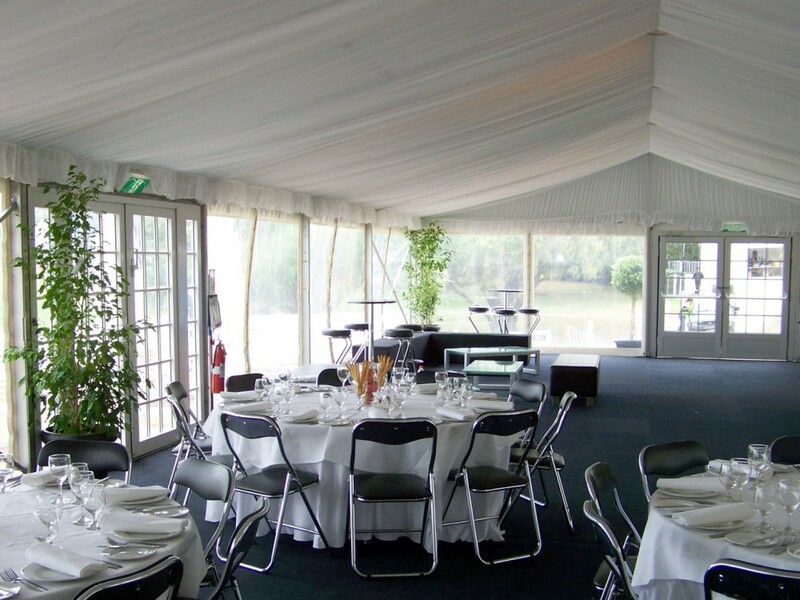 Our flat liners lend themselves to corporate events as they provide clean lines and a formal yet contemporary feel to the marquee. 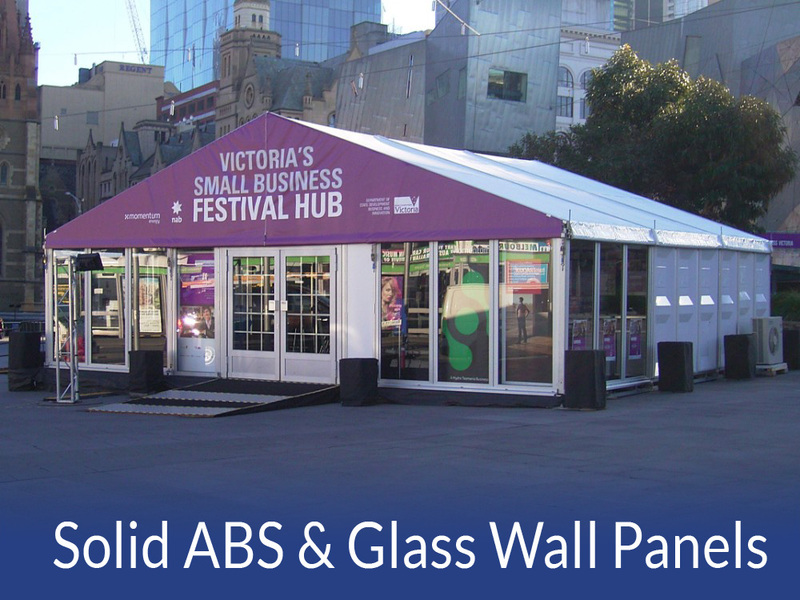 Many accessories can be customised in either design or appearance to suit your unique specifications. 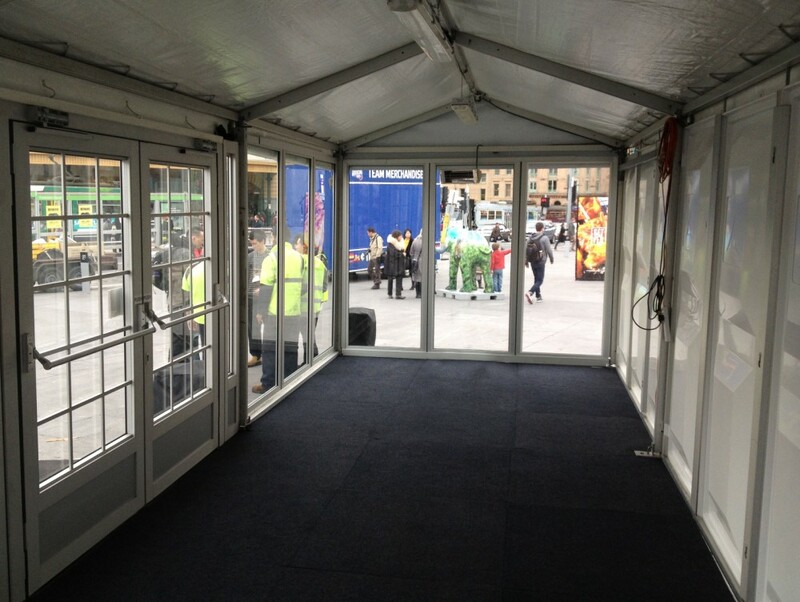 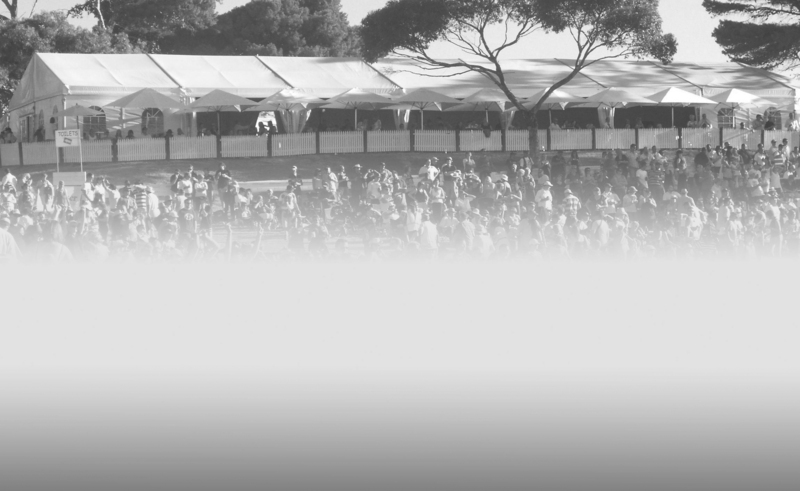 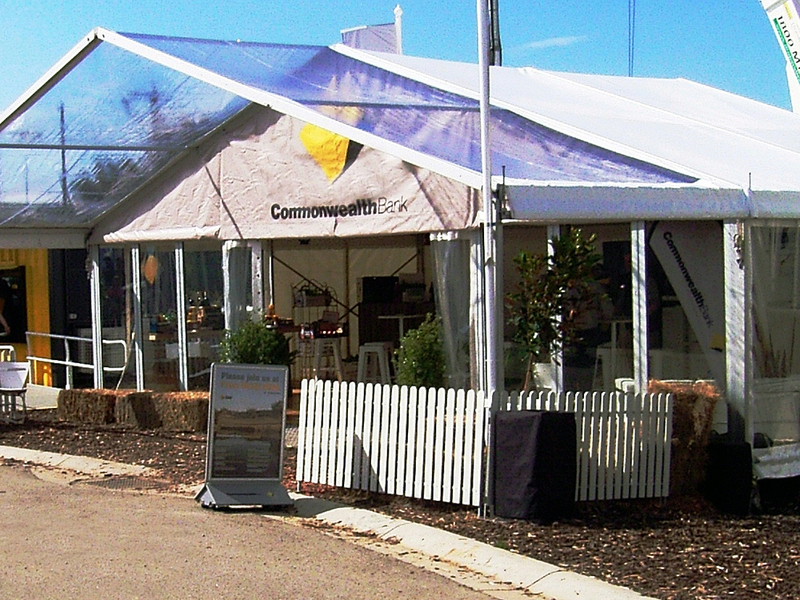 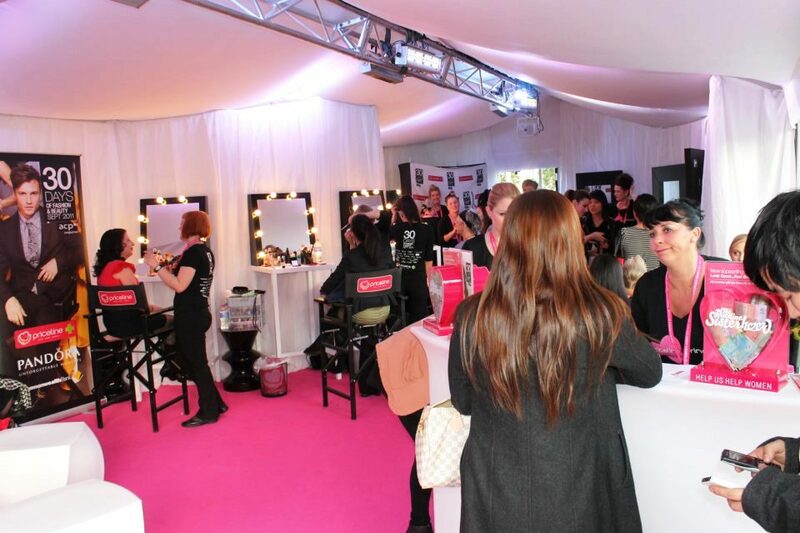 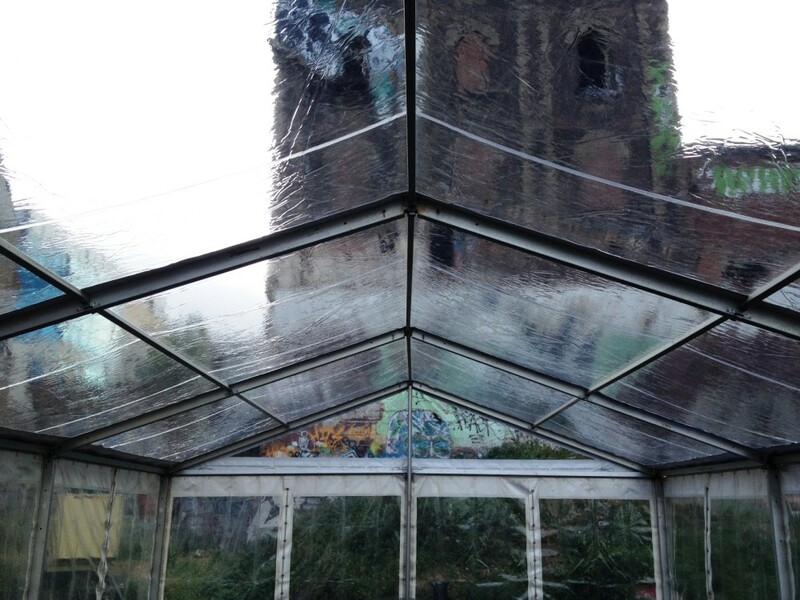 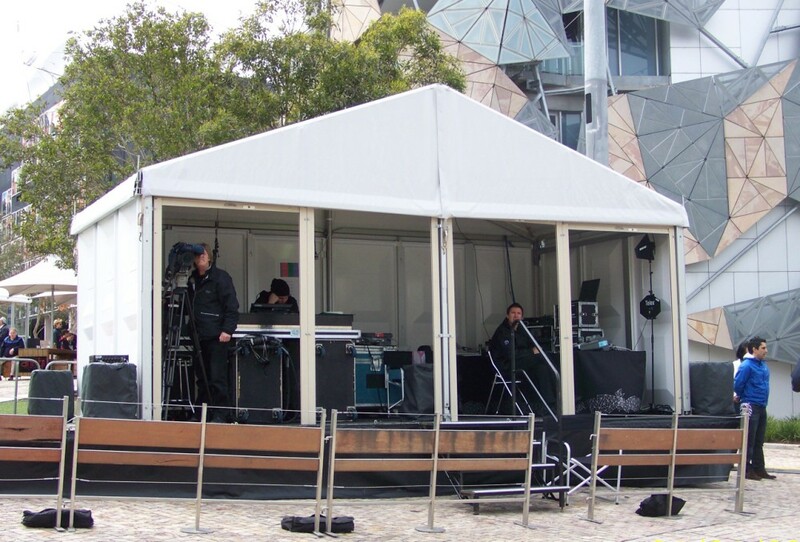 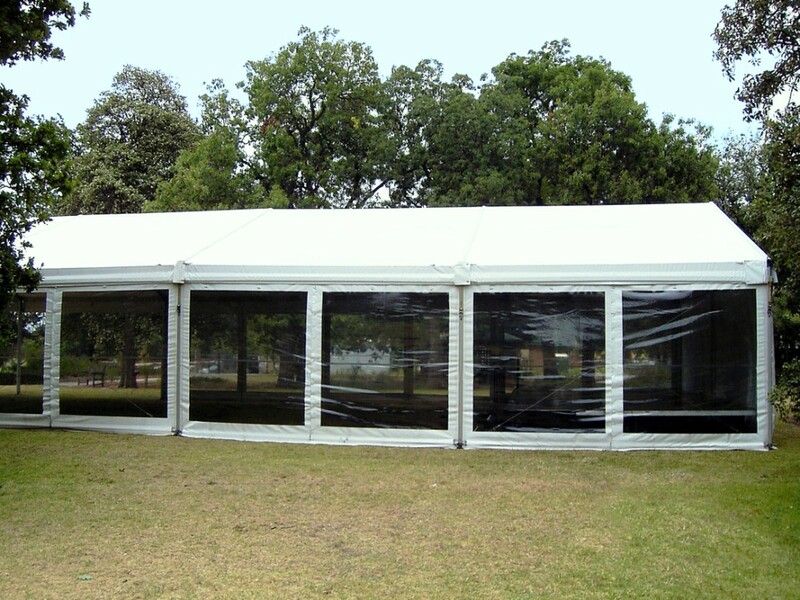 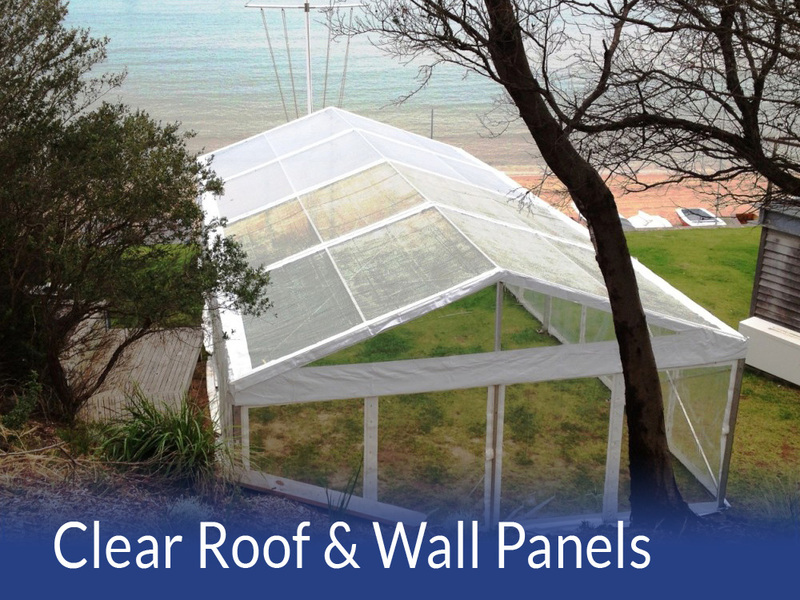 Please contact our events department for further information on Marquee Accessories and associated equipment to accommodate your unique specifications.